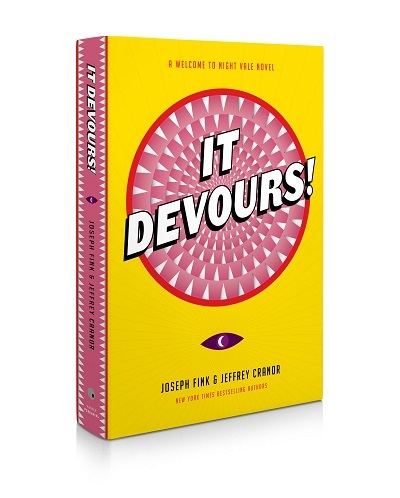 First, it just so happens that I am on the last 50 pages of the Welcome to Night Vale novel by Joseph Fink and Jeffrey Cranor, so it can't help but feel a little portentous to learn a second Night Vale novel - It Devours! - was recently announced for release this October. 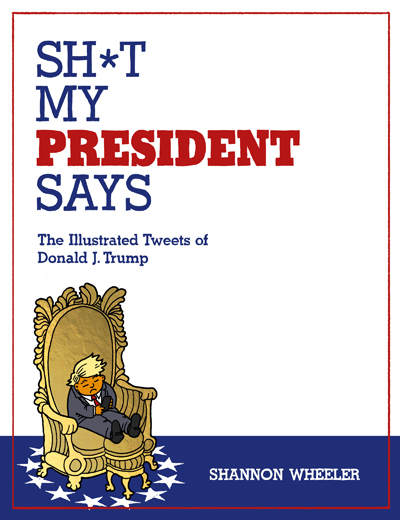 And just this morning I was lucky enough to read the announcement that Eisner award-winning Shannon Wheeler has created a graphic novel of illustrated Trump Tweets: Sh*t My President Says. 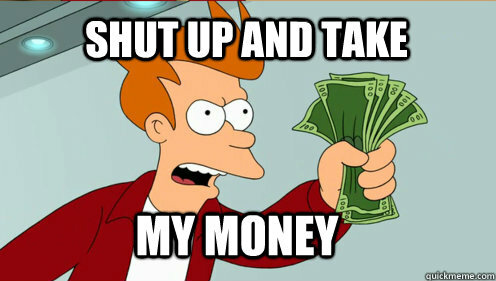 I will be pre-ordering both books, like, yesterday.